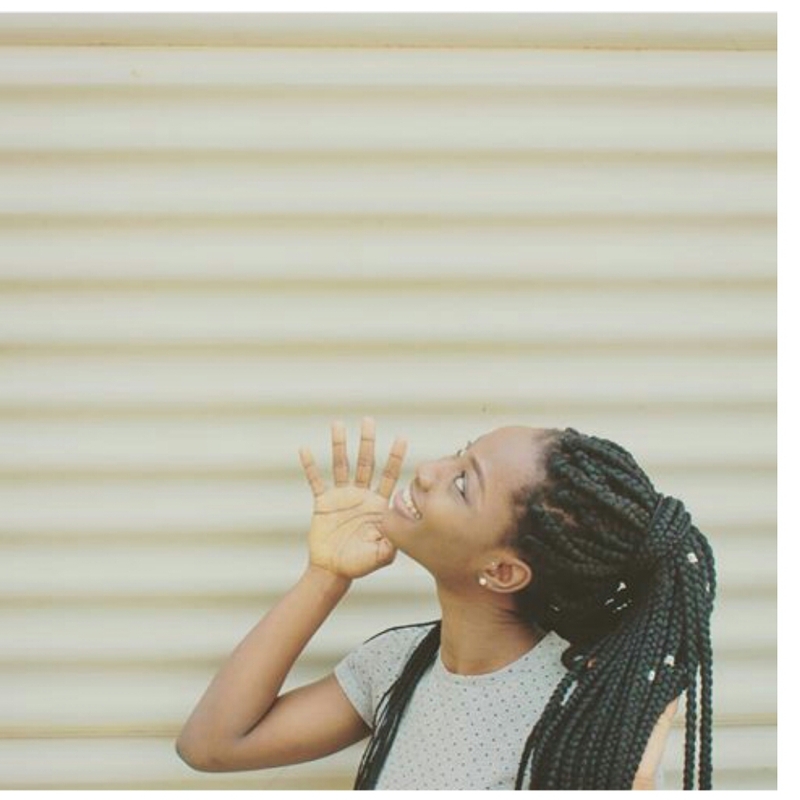 A beauty, fashion and lifestyle blogger living in grace with my family in Ghana. My blog talks about life as a Ghanaian and also, my way of sharing some of my most cherished things with you, from beauty tips & trends, lookbooks and lifestyle. I love creating captivating content and I also love to share knowledge - Hope you find something that interests you and keeps you coming back for more.